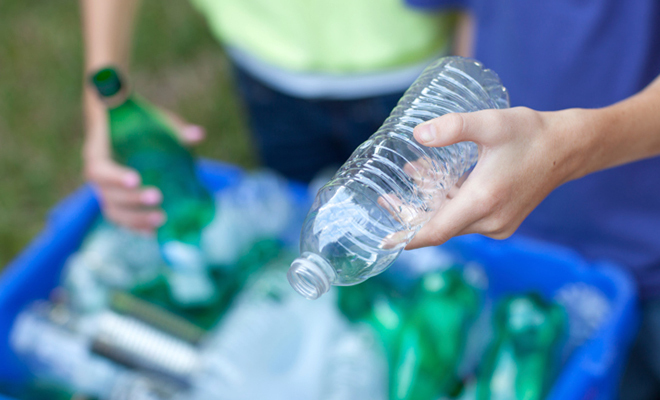 SITA Australia strives to reduce landfill disposal with de-packaging unit | announced! SITA is a leader in sustainable resource recovery management with more than 2,100 employees and contractors, 850 collection vehicles and 100 operations across Australia. SITA offers best practice environmental solutions for collection, resource recovery, recycling and safe disposal of non-recoverable residual materials. This year, SITA was recognised as an ABA100 Winner for Sustainability in The Australian Business Awards 2014. In 2013, SITA developed a de-packaging unit to create a more sustainable method for managing the waste caused when customers have organic packed materials that are mislabelled, out of date or have simply been over produced. Traditionally machines simply squashed or pulverised a customer’s products prior to landfill. The de-packaging solution can separate the organic and recycle fractions, allowing both to be recycled, which creates cost savings for the customer by turning waste into valuable resources. With the potential output of processing up to 10 tonnes per hour, the unit minimises labour costs associated with manually de-packaging and reduces landfill disposal. For example, the de-packaging unit is used for plastic tomato sauce bottles whereby the clean sauce product is sent to soil injection to benefit agriculture, and the empty cardboard boxes and empty sauce bottles are baled and sent to recycling facilities. Other product types include pasta meals, spices, sauce products, coffee products, powdered baby formula, tea bags and dog foods. Making products from recycled plastics instead of virgin materials reduces water usage, carbon dioxide and energy consumption. Klohn provides employees with happy and healthy environment. Dimension Data behind G20 Success.